iPhoto is one of the greatest photo and media management apps that helps you store and organize your photos in a really great way. You can store your photos, search for them and easily find them, export your photos, print your photos, and do tons of other things to your photos right from the app. While the app is a great tool for managing photos, it does have its drawbacks. One of the commonly faced issue of iPhotos is duplicates. Many times, you will see that there are duplicates of a file residing in iPhoto and occupying the precious memory space of your device. There could be multiple reasons as to why these duplicates were created. Regardless of how the duplicates were created, let's see how you can find and remove these duplicates from the iPhoto app on your device. How to Delete Duplicates from iPhoto on Mac? You'll need the help of Duplicate Cleaner for iPhoto, a handy iPhoto duplicate remover to help you deal with duplicate photos and videos. 1. 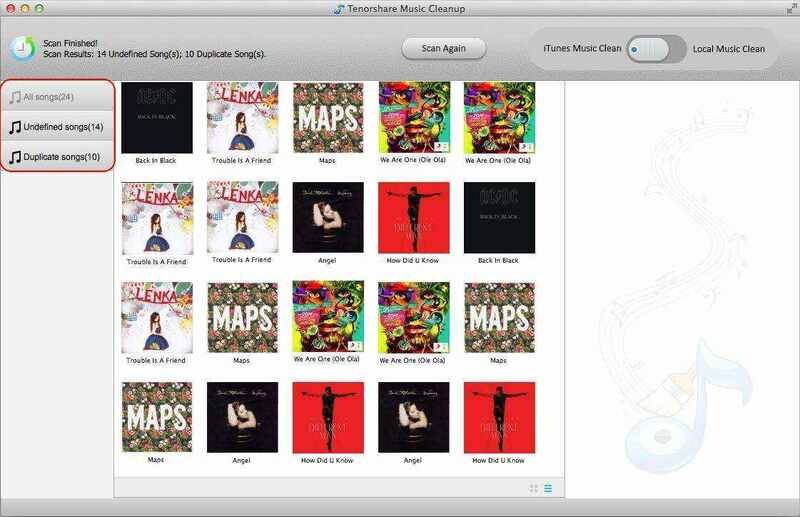 Head over to the Duplicate Cleaner for iPhoto app page and download and install the app on your machine. 2. Launch the iPhoto app on your device and then launch the Duplicate Cleaner app. 3. When the Duplicate Cleaner app launches, click on the button that says Scan iPhoto Duplicates. 4. You will be asked to select a library to scan for duplicates. Select a library and move forward. 5. The app will run a scan to find duplicates and it will let you know when the scan is done. You can then remove the duplicates using the same app. You should have now a little more memory space available on your machine as the duplicates have all been removed from the iPhoto app. 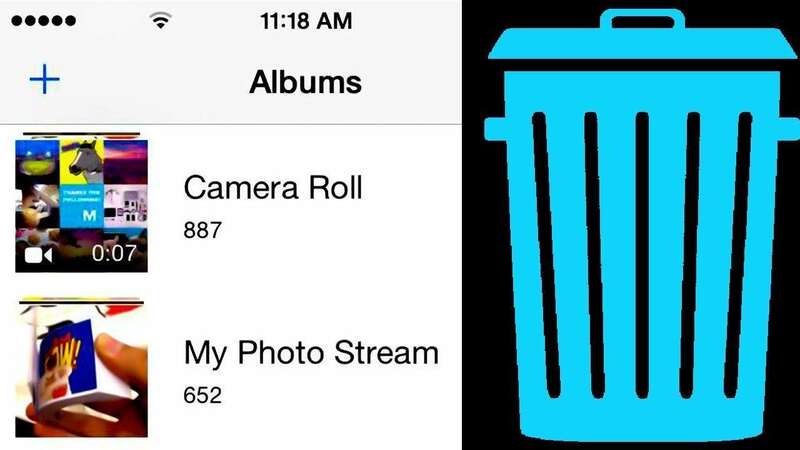 Extra Tips: How to Clear Photo Storage on iPhone? 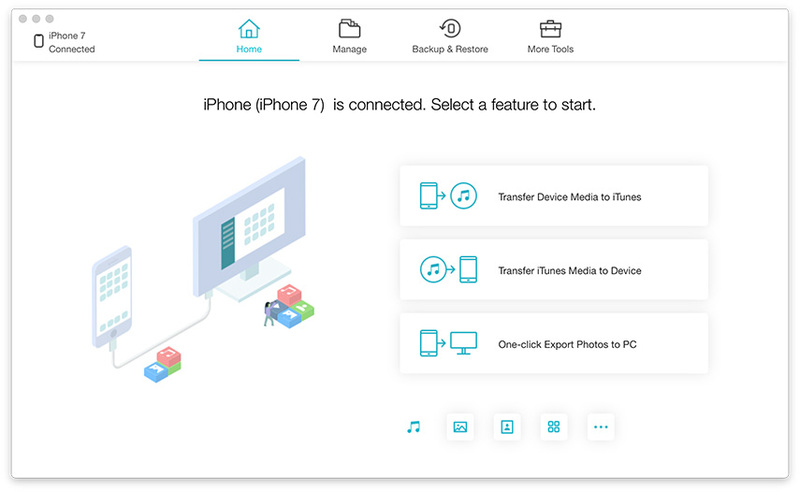 If you happen to face the memory issue on your iOS device as well, then what you can do is using an iPhone cleaner tool like Tenorshare iCareFone to backup and compress the photos to save more memory space available to you. 1. Download and install the app on your computer. Connect your device and run iCareFone, select Clean & Speedup and then Quick Scan. 2. After the scan finished, click on Clean next to the photos. Choose Backup &Compress option at the right top and click Backup & Compress. So we have shown you the easiest way to find and remove these duplicates from the iPhoto app, and an extra tips to compress photos on iPhone to save storage space. Hope our tips would do some helps for you.